Quote from the movie Independence Day: "we have bins labeled recycle." There were NFC will need electronics per 'print', the QR Code can be just part of the printed material. True that the modern NFC tags use energy harvesting, thus not needing a own internal power supply, the process of making these tags will probably be less environmental friendly compared to adding a QR Code to printed material. 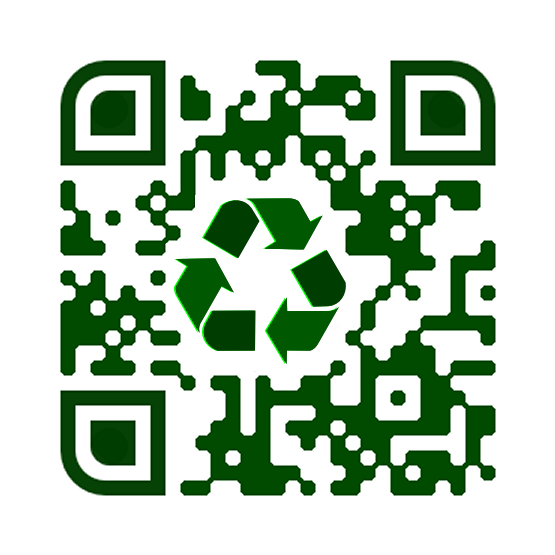 And when making use of URL shorteners that can be used to reroute the destination of your QR Code, the code itself can be recycled without reprogramming. App often loses contact with the server. also in the W Lan function. what could that be?